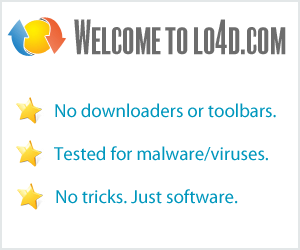 This page contains a listing of free software downloads that are available from NetDragon. They may be shareware or freeware titles and are available for immediate download. Software which enables users to manage their Android devices. A data management utility for Apple iPhones.